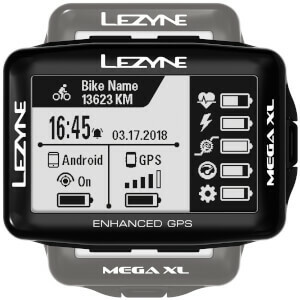 Replaced old Garmin 500 with this unit. Solid features and all works well. Great value for money compared to higher priced alternatives. Battery life is awesome - took it out for a 9hr blat and the battery indicator was still at around 80% with all features except the back light running. Only one negative is that the colour screen is a bit dim in low light/indoor conditions without backlight, but once outside in daylight it’s not an issue. Running the backlight on low power for most night time rides is also probably viable given battery performance.